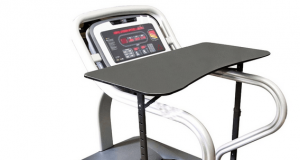 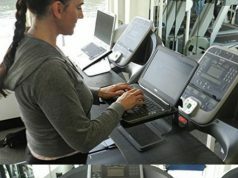 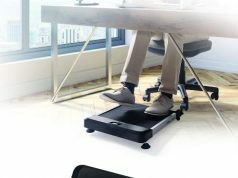 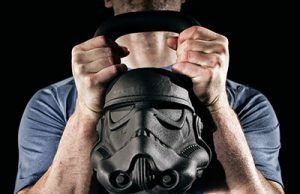 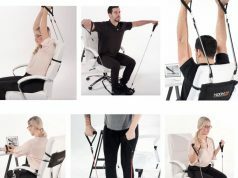 Getting exercise at work is going to be easier with the right equipment. 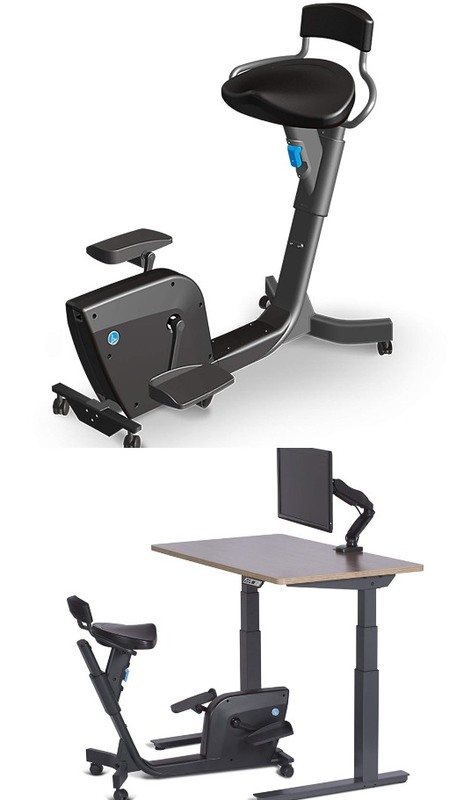 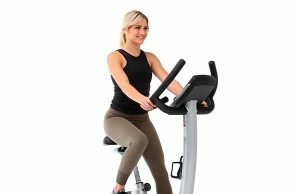 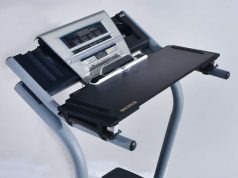 The LifeSpan Solo Under Desk Bike lets you easily go from sitting to standing to get a good workout. 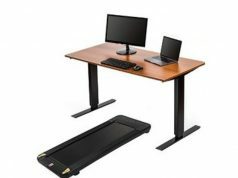 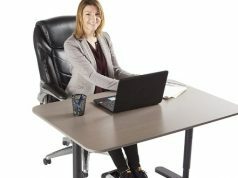 It has a compact design (39″ L x 24″ w x 40″ H) and easily fits under any standing desk. 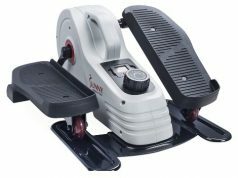 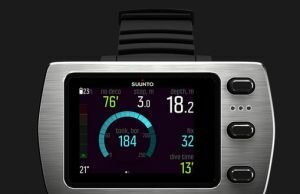 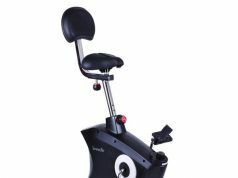 The bike has oversized pedals and lets you forward or backward pedal. 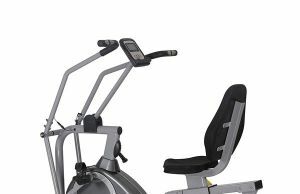 The seat is height adjustable.